This wrist watch is a good present for your children , relatives and friends who you love in some festivals, such as birthday, wedding day or graduating day. 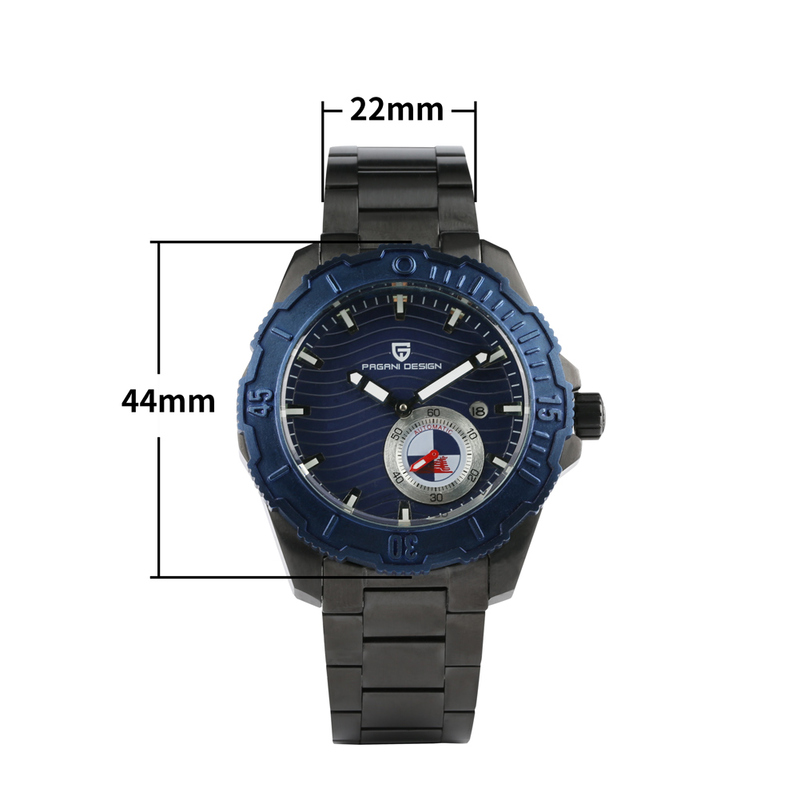 Special dial design of this amazing looking men's watch draws much attention from buyers. Quartz Movement: There has battery included in the wrist watch.